The Apostolic Sanctuary is a Bible-based church, in that we seek to base all our beliefs and our lifestyle on explicit passages of the Bible or on biblical principles. 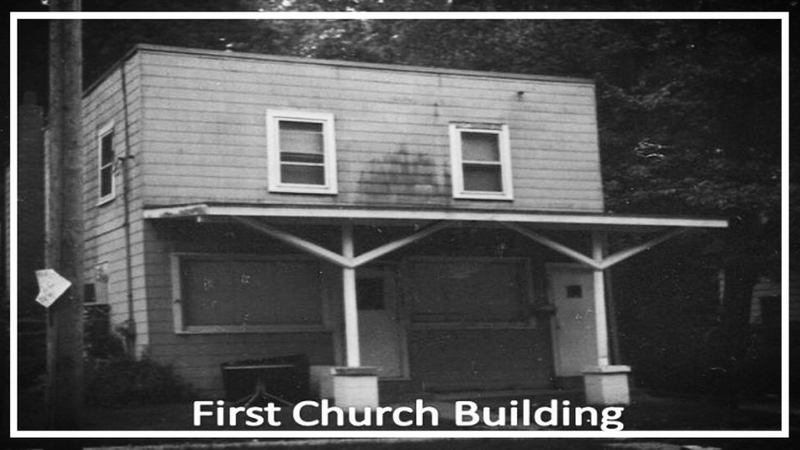 In December 1939, the Moline Pentecostal Church (Now The Apostolic Sanctuary) was launched. Through the years we've experienced a lot of changes, but one thing remains the same. The Gospel of Jesus Christ.